We are stylists. We cut, color and shape hair so our clients have a perfect look, that is both tailored and stylish. Classic or creative, our technique is pure quality. 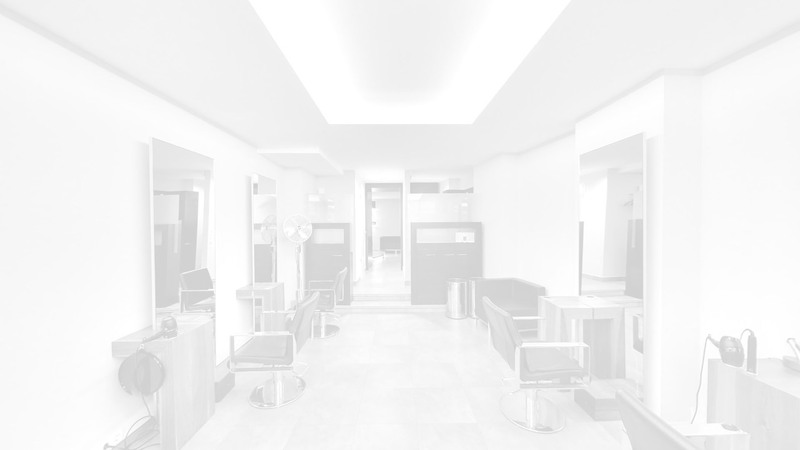 The salon is modern chic yet timeless situated in the centre of Munich. Lisa trained at Vidal Sassoon and enjoyed a 15-year creative career with the company. She started at the salon in Leeds and quickly progressed to the Academy in London where she trained stylists from all over the world. Recognised for her precision cutting techniques she was made assistant creative director of the Vidal Sassoon salon in Munich. In addition to working in her own salon, she is also a guest trainer at the Aveda Academy Berlin and Munich..
Denis trained and worked at Vidal Sassoon in Munich for 12 successful years. Specialising in barbering he later became a master stylist and was responsible for teaching and education in this discipline. 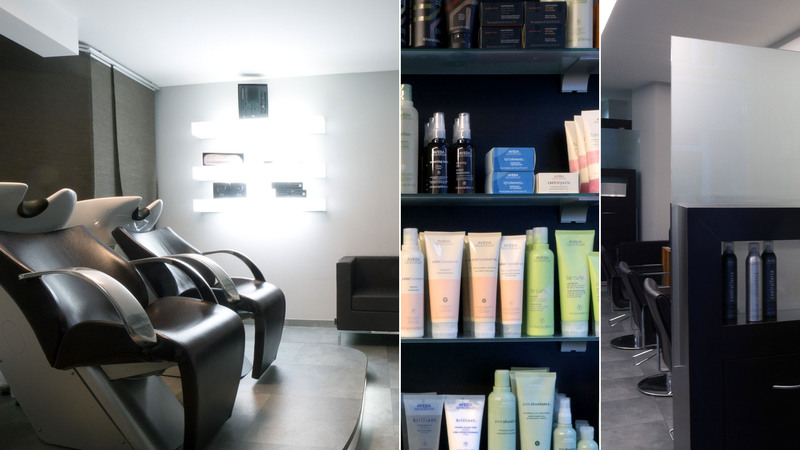 After the opening of his own salon with Lisa in 2011, due to his expertise, he became a guest trainer in barbering at the Aveda Academy in Berlin and Munich. To offer top quality to our clients we only use high end products from Aveda. As one of the leading premium brands in the industry, Aveda stands for gentle haircare and natural ingredients. To be able to care for your hair in the best possible way even at home, you can purchase a selection of Aveda products in our salon. Feel free to ask, we are happy to advise you.